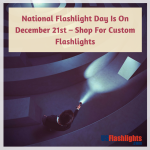 Flashlights are key gadgets in any outdoor survival kit as it will keep you feel safe and secured and give you a precise sense of direction and distance. Winter also happens to be the holiday season where people travel, set out on camping trips, adventures and more. 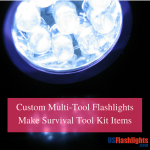 Whenever you decide to explore the woods, it is important to include some of the most basic survival items, namely flashlights. 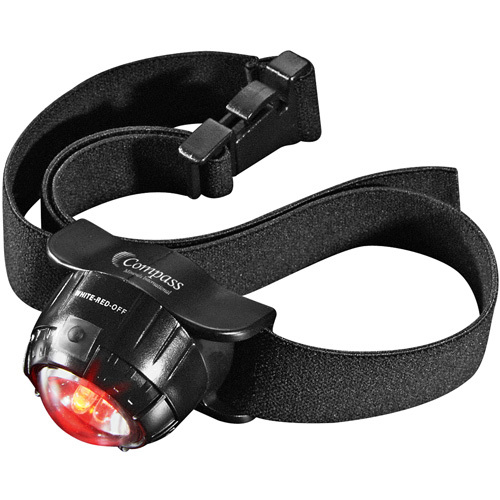 In the rough outdoors and in a true survival situation, flashlights will turn into an extra pair of eyes for the weary traveler in an unfamiliar setting or in places where they usually frequent. Darkness can be scary and disorienting for most people, especially if you have to cover some ground at night. A handy source of light will make sure that you are on the right path apart from keeping you safe from reptiles and other dangerous things. 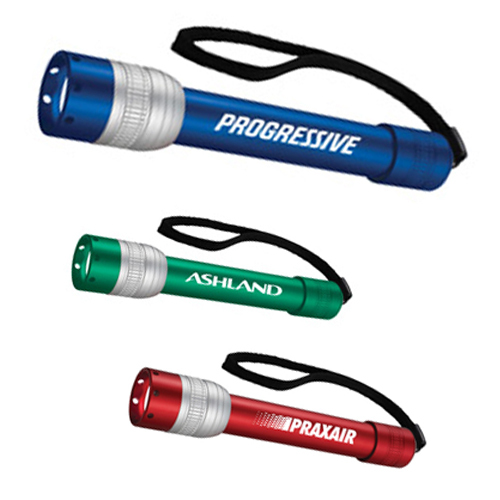 Choose flashlight models that can store a lot of power and can withstand rough handling as well as weather elements. 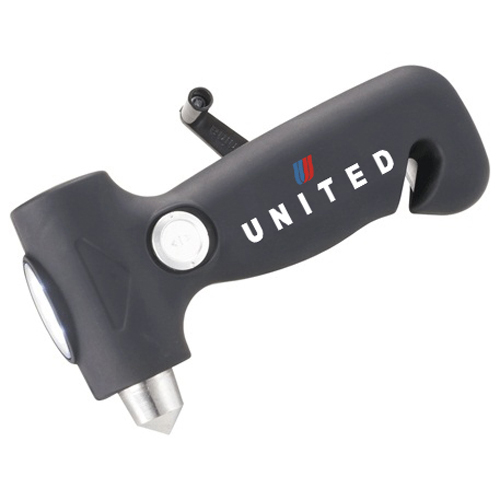 Safety Sam 3 in 1 Escape Tool with Flashlight: These promotional three-in-one emergency safety tools are equipped with hammer to break through glass, dynamo flashlight and a seat belt cutter that come handy in your camper vans in case of an emergency. 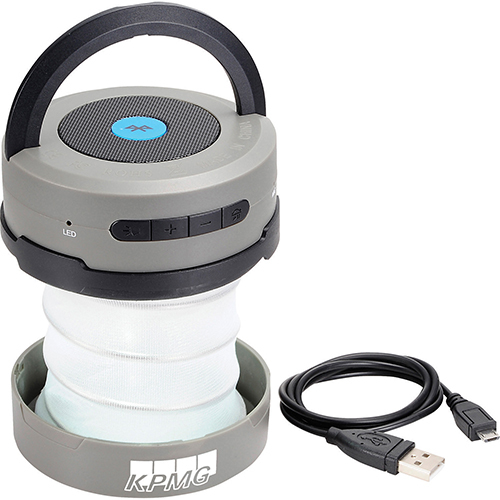 The best part is that no batteries as all you need to do is crank the handle to generate power for the flashlight, which makes it ideal for the outdoors and remote worksites. Dynamo Multi-Function Flashlight with USB These environmentally-friendly dynamos don’t require batteries for charging, which makes it a perfect choice for outdoors. The design features a crank handle power generator, FM scan radio, cell phone charger, alarm buzzer, built in battery, emergency siren and 3 LED lights that produce two levels of brightness, which will keep the users well braced for any unforeseen challenges and emergencies. 4 LED Solar Camping Flashlights: Your recipients will have a reliable source of light even when they do not have access to power to charge the flashlights or even they have ran out of batteries. 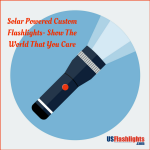 These promotional solar camping flashlights are solar powered which makes them ideal for long trips and remote locations. 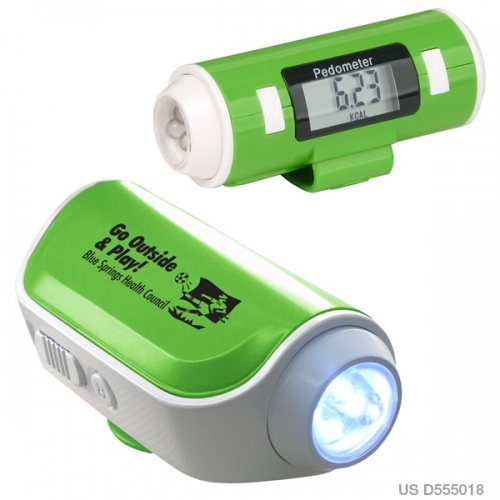 These promotional plastic flashlights are equipped with an outdoor solar panel that will help to charge the device during the day while the wrist strap makes it easy to carry them around. We have a lot more custom flashlights for the outdoors. Personalize these with your brand and message to turn them into the bets gifts for the outdoor season.